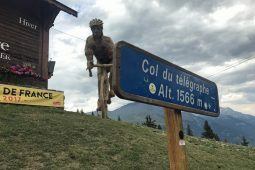 Throughout our classic cycling climbs of the French Alps week riders will revel in six days of action packed riding, on the best cycling routes in the French Alps. 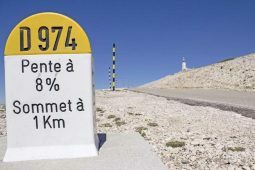 Futhermore, those routes will include many of the legendary climbs that have featured in the Tour de France. With brilliant on-hand help and professional local advice, our cycling holidays have been designed to offer the very best experience possible. Climbing a mountain on two wheels is one of the most fulfilling and rewarding things you can experience on a bike. Every year the mountain roads of the French Alps become a giant playground for thousands of cyclist from all over the world. 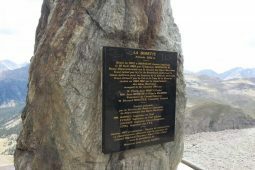 Some riders will race up them, trying set personal bests and become King or Queen of the Mountains. On the other hand, some prefer to shift down a few gears, taking their time to admire the stunning scenery. 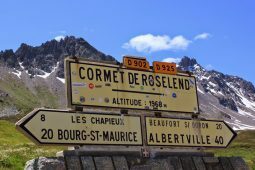 Therefore, we have designed our Classic Cycling Climbs of the French Alps holidays to cater for riders of all abilities, in the hope that everyone can enjoy them. 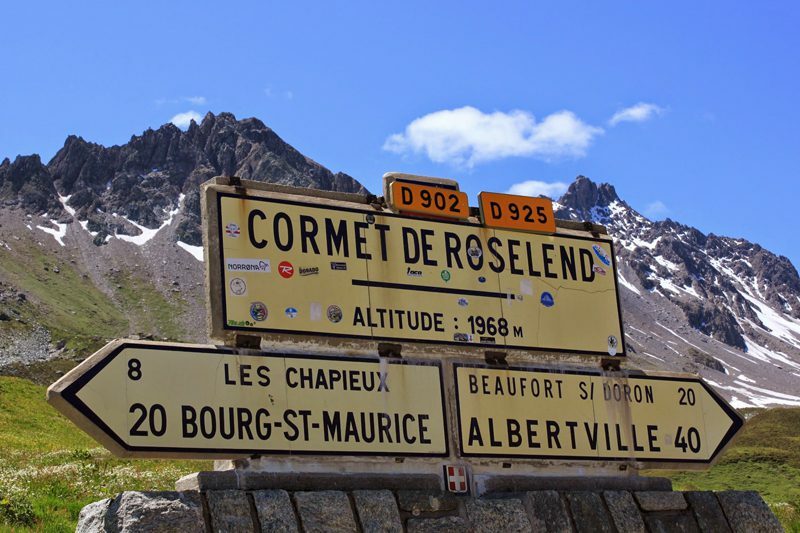 Your rides will include many of the famous mountain climbs that have featured in the Tour de France, Alpe D’Huez, Cormet de Roselend, Col du Galibier, Col du Telegraphe and the Lacets de Montvernier just to give you some examples. 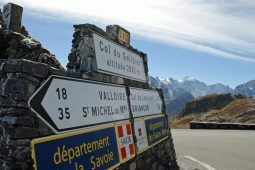 Consequently, riders will have the opportunity to encounter a different daily challenge on the twisting roads that advance up these renowned mountains. Your week will involve approximately 650km of riding, coupled with 14,500 meters of ascent and descent, all in area’s of outstanding beauty. Whilst on the road you will have the support of knowledgeable guides providing advice, encouragement and help with any miner mechanical problems. We also provide a support vehicle offering nutritional and mechanical support at pre-arranged stops along the route. In addition, the support vehicle will carry energy bars, fresh water and energy drinks to help keep your performance levels to the maximum. In the event that bad weather moves in, it will obviously carry any warm or wet weather clothing you might need at your disposal. Therefore, if you have a good level of fitness and would like to either challenge yourself, improve your climbing fitness or just spend a week riding in breathtaking scenery, we would be delighted to meet you on one of our French Alps Cycling Tours this summer. This is a general itinerary to to demonstrate how the Classic Cycling Climbs of the French Alps week is structured. If you would prefer your week to include more distance, less distance or different climbs then please contact us, we are willing to provide you with a week that meets all your needs. A member of the Classic Cycling Tours team will be waiting to greet you in the arrivals area at Geneva Airport. The transfers time to our chalet in Meribel – Les Allues will take approximately 2hrs. Once at the chalet there will be the opportunity to assemble your bike. We have a good selection of tools, track pumps and bike stands available for your use. There will be an option to go for a short ride to ensure that everything is working order. Your first day of cycling begins with a local ride taking in some great climbs. At this point the aim is all about finding your climbing rhythm and getting used to long descents. You will also get the first taste of the unbelievable scenery this region of the French Alps has to offer. 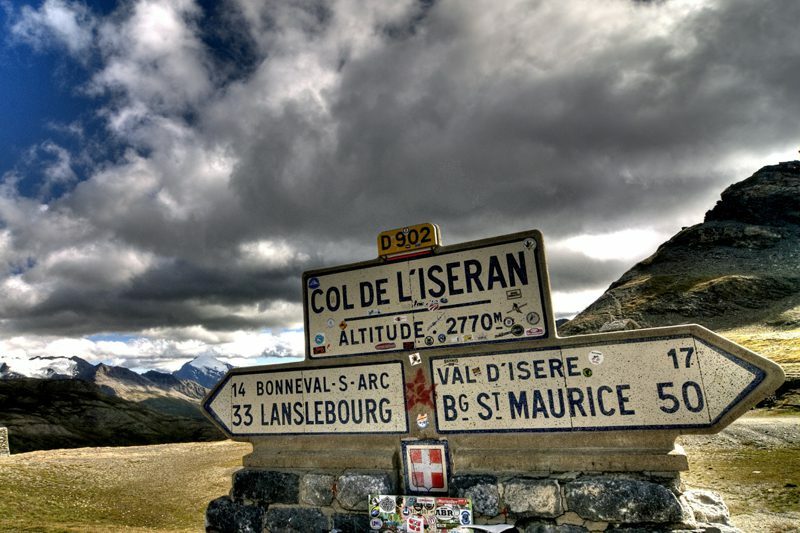 Our second day of riding will involve your first Tour de France climb, the Col du Petit Saint Bernard. At a distance of 30km and its constant but gentle gradient this magnificent climb shouldn’t be to stressful . 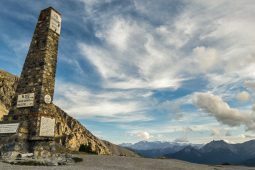 When you eventually reach the summit (2188m) you will be greeted by the French /Itailian borders and have fantastic views of Mont Blanc. Your third riding begins with an easy start along the valley floor before getting to our first climb the “Col du Tamie”. 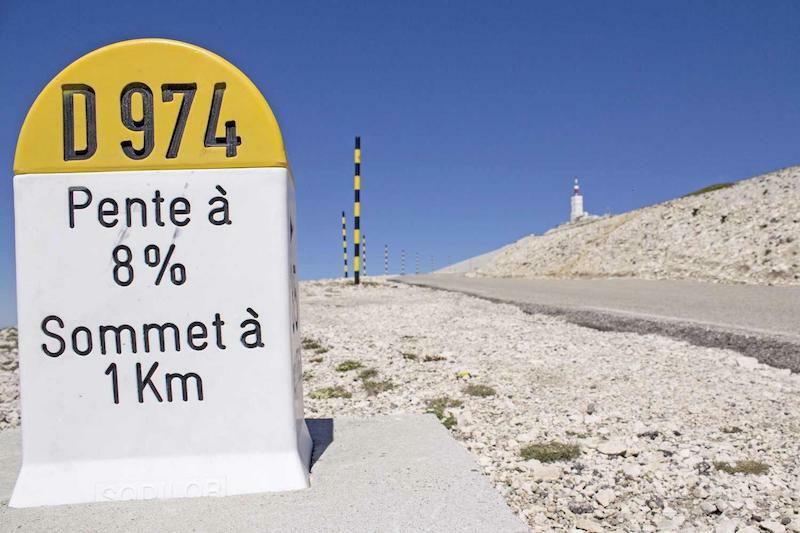 This climb is 10km in length and appeared in the Tour de France in 2016. After a quick descent back to the valley floor we will ride along side the shores of the beautiful “lake Annecy” before reaching our last climb. The “Col de la Forclaz” is 10km in length with the last 3km being extremely difficult with an average gradient of 11%. Once at the summit you can enjoy a well earned refreshment stop and admire the breathing taking views over the lake below. Our route back will be along the valley floor before climbing back up to the chalet. The fourth day have the opportunity to give your legs a well deserved rest from cycling. However, we can arrange a number of activities such as White Water Rafting, Canyoning, Hydrospeed, Via Ferrata and Paragliding. 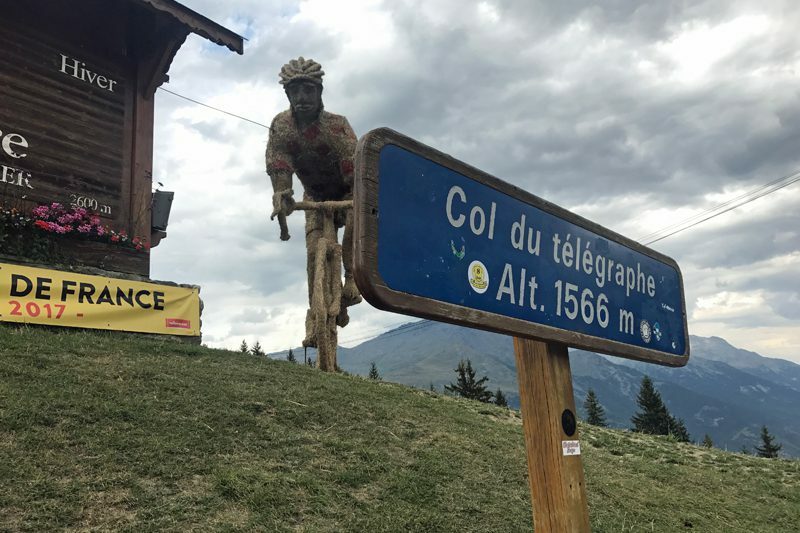 Today you will get to ride three of the hardest Tour de France climbs, Col du Telegraphe, Col du Galibier and finally the legendary 21 bends of Alpe d’Huez. With this in mind, today will be a challenging day in the saddle due to the amount of climbing involved. However, we are sure it will be a day you will definitely talk about for years to come. Following this epic day of riding, we will stay in Bourg d’Oisans for a meal before driving back to the chalet. 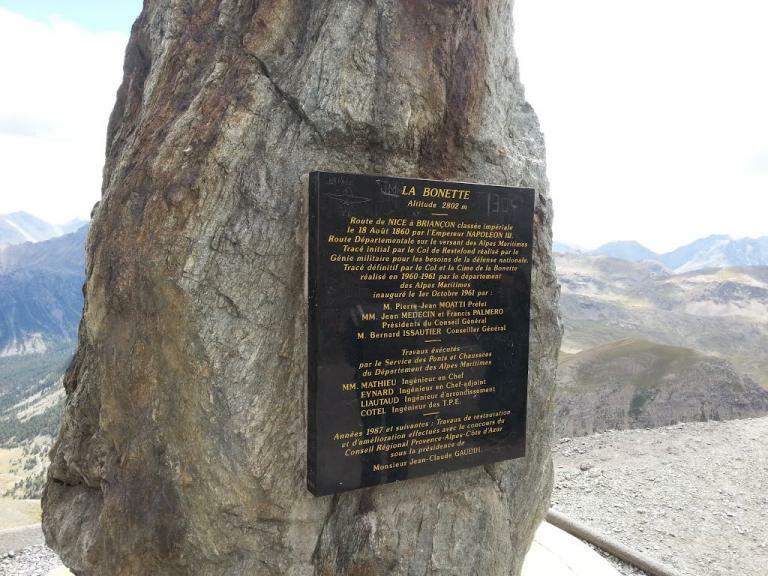 Finally we have reached your last day of cycling, therefore we are heading to one of the true classic climbs of the Tour de France, the “Col du La Madeleine” additionally known as the “Serpent of the Alps”. This climb is 27km in length, and like many serpent it has a sting in it’s tail with the ultimate 4km having an average gradient of 9%. 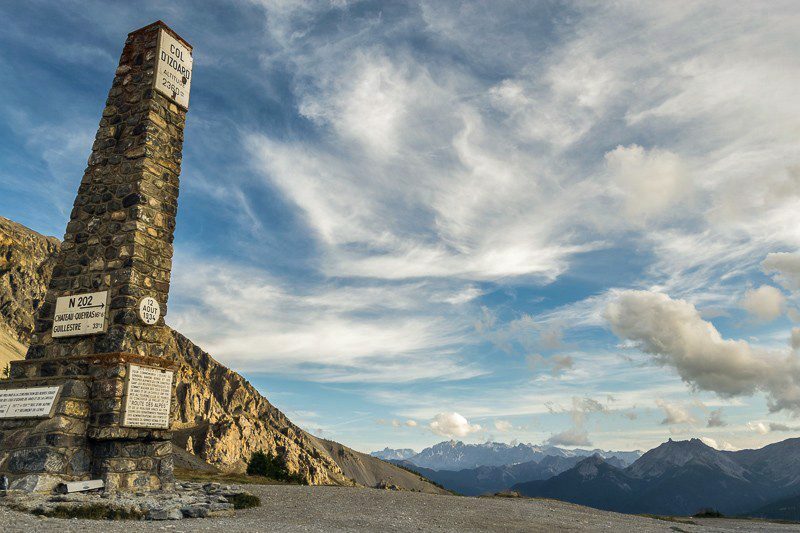 From the summit you will have tremendous views over both Tarentaise and Maurienne valleys, providing the prefect backdrop to end your Classic Climbs of the French Alps challenge. Unfortunately your Classic Cycling Climbs of the French Alps week as come to an end, we will provide a return Geneva Airport transfer to meet a midday flight. Every morning we will provide you with a continental style breakfast. Afternoon snacks consisting of bread, cheese, ham, pasta and cake will be available in the chalet after your ride. Additionally, we will serve a delicious two course evening dinner with complimentary wine on 6 Evenings. On your arrival at Geneva Airport you will be greeted by a member of our team. We kindly ask you to range your inbound / outbound flights to arrive / depart as close to midday as possible. You will be accommodated on a shared room basis whilst on the Classic Climbs of the French Alps. Individuals travelling alone will be paired up with someone of the same gender. However, if you would prefer a room to yourself then a single supplement charge will be added, please contact us for prices. Please note this option is only available subject to availability. You will accompanied on the road by English speaking guides and a support vehicle. The support vehicle will carry a range of tools, fresh water, energy bars, energy drink (powder form) and an extra clothing you would like to have at your disposal. Next, check and if required tighten all bolts (esp. crank, bottom bracket, headset, stem and handlebars. Finally chain, cassette and chainrings for wear. You should familiarise yourself with some basic repairs prior to your cycling holiday, like changing an inner-tube and fixing a puncher. A member of our team will aways be on hand to help, but having these basic skills will help keep delays down to minimum. Being in good physical condition will result in a more enjoyable holiday. For this reason we recommend partaking in a achievable fitness program prior to your cycling holidays Obviously, the best way to prepare is to get out on your bike and include some long rides in hilly terrain. However, swimming, running and circuit training are good for developing your aerobic fitness and stamina. It really is such a delight to know that nothing is too much trouble, Steve taking every effort to ensure that everyone gets something out of the week. Anna your continuous encouragement from the van really does makes a difference, as does the afternoon cake and great food in the evening. I think that I can safety speak for all of us in saying that it was once again a fantastic week and we will be back.